When planning kitchen lighting you normally think about accent and task lighting. Besides these, not much extra light is needed. You need to then focus on something like a decorative pendant lighting or recessed lighting. 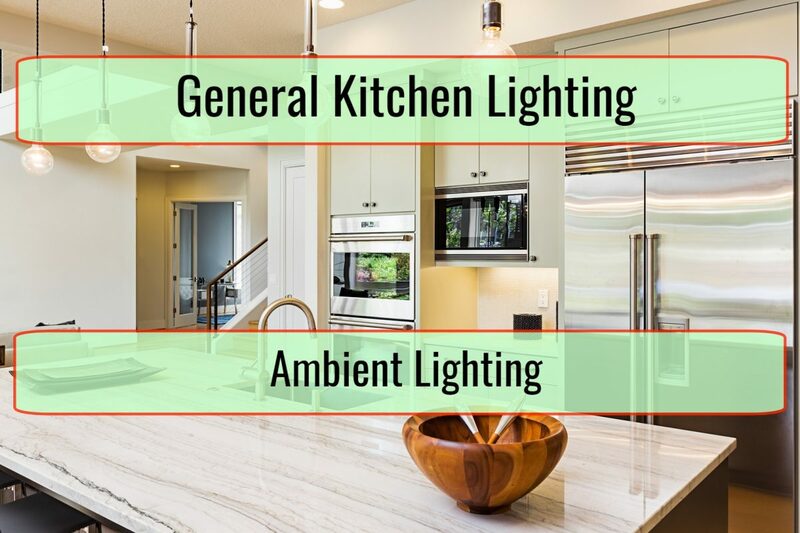 Basically, when referring to general kitchen lighting and ambient lighting, we refer to those extras that help you to add the final touches that make your kitchen look better. This will help you to fill gaps that appear in general kitchen lighting. As you choose these, take space measurements and beam spread into consideration. If the ceiling is eight feet high and you have an island that has a width of 4 feet, the beam spread needs to match. If there is a shiny countertop, reflected glare can appear. Avoid direct downlights. You are much better off using cross-illumination. When cans already exist, retrofit LED bulbs or use LED retrofit trim kits. They are pretty easy to make work. Select the LED bulb that will fit the can you have. You will spend more but they are a lot batter than incandescent lamps, lasting around 15 times more. Ceiling flush mounts are great as alternatives to recessed lighting. The light offered is more ambient, being suited for some kitchen. You can also consider semi-flush lights. They project light at around 18 inches away from ceilings. If you want to make decorative statements and ceilings are lower, they are great since they can even replace the popular decorative chandelier. Pendants are very popular when you need some lighting for your kitchen island. Start by choosing a material that you really like. 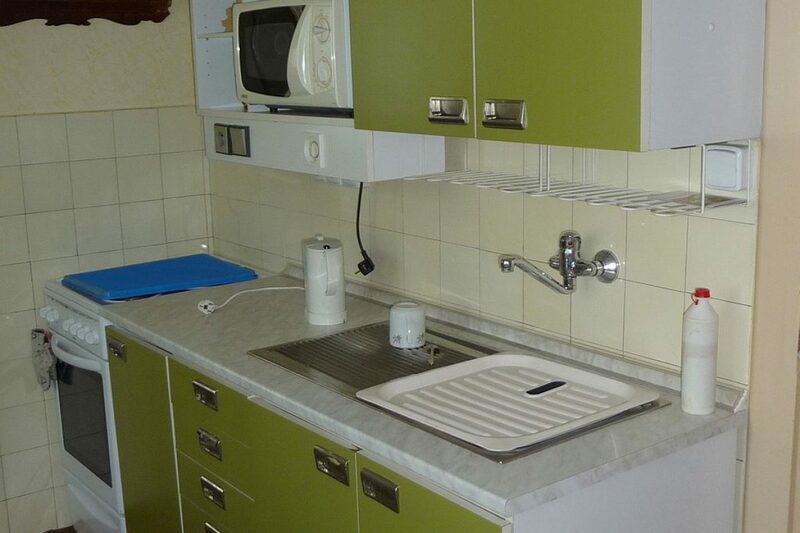 For instance, you can choose crystal, metal, fabric, glass or even something as different and unique as concrete. Then, focus on design and the fact that it favors odd numbers. The eight foot island will hold 3 pendants and the 12 foot island holds 5 pendants. There are also some spaces that will favor using 2 larger pendants over 8 foot islands. If the kitchen islands are long, you can use multi-light pendants. Cluster many at different heights and you end up with a visual centerpiece that is instantly eye-catching. Related Article: What Are The Best Kitchen Brands For Appliances? You can also consider chandeliers, which are not so common inside a kitchen but can be great, when opting for one that is modern and tasteful. This can be placed over a kitchen table or island, based on overall décor. Linear suspensions can be functional and decorative, wonderful alternatives to pendants and chandeliers when placed over kitchen islands with a rectangular shape. Choose some that offer independent light control, with many features. If you just want some alone down lighting, you can consider the Cirrus suspension by Edge Lighting. 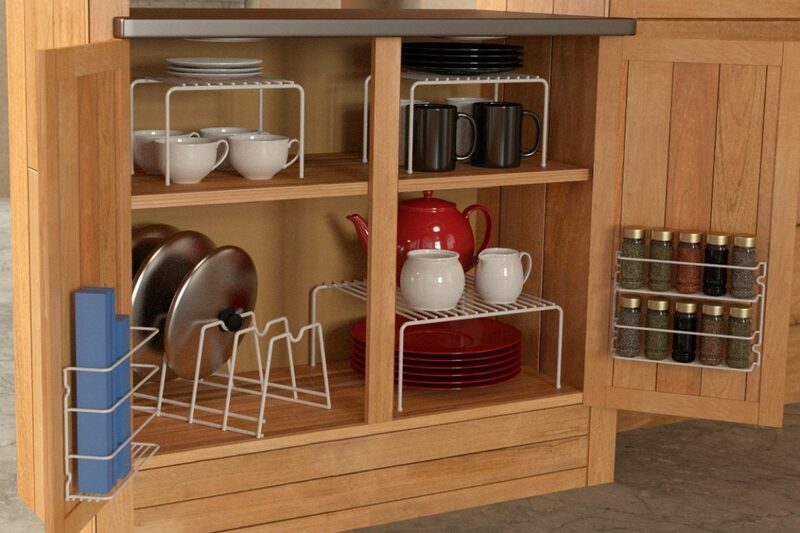 Whenever hanging suspensions and pendants, they need to be at a minimum of 30 inches from your countertop. You practically do not want to block view and create dividers. Only consider this if there are children since they are shorter and can be vulnerable due to kitchen pendant light glares. Pendants should fall around 6 inches above the head of the child, which could be around 16 inches from the countertop.